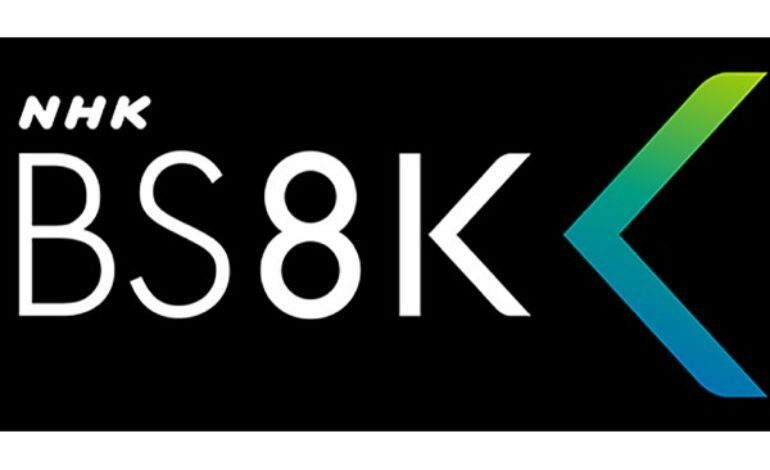 Japan’s television giant NHK has released the first 8K channel. On December 1st, NHK delivered the first ever 8K film to make it to the small screen, let alone to be broadcast on live television. Warner Bros. restored the epic 2001: A Space Odyssey to 8K quality, and worked with NHK for its release on their new BS8K channel. Concerning the availability of this new format, there is currently only one company that has released a television capable of viewing 8K. Sharp has a 60-inch set available in Japan for $3,600 (￥390,718), not including the $2,000 needed in order to buy the tuner. Nevertheless, NHK feels confident sales will rise and the possibility of more companies getting on board will increase in the future. “Sharp says sales have been higher than expected,” stated Yukie Tanaka, a member of NHK’s 4K and 8K promotion division. These screens boast a 7,680 x 4,320 resolution as well as 22.2 channel Dolby sound system. Watch the trailer for the 4K version of Space Odyssey below. NHK plans on promoting the new channel by airing important events, such as Kohaku Utagassen, a Japanese New Year’s Eve music special. The next major event that will be aired is the New Year Grand Sumo Tournament on January 13th. The Shibuya ward in Tokyo also broadcasts on its public screens using the new 8K format for passersby. In fact, it is in Tokyo where NHK Science & Technical Research Laboratories first began developing 8K back in 1995. The first actual broadcast with this format was at a 2005 expo in Aichi, Japan, as well as in the 2012 London Olympics. The reasoning behind why it has taken to long to make its way into the households was mostly due to the massive size of the cameras, themselves. “The first 8K cameras weighed about 80kg [176 lbs] and needed four adults to carry them. By the time of the London Olympics, they were down to about 30kg [66 lbs] and now the cameras are around 7kg. But the lenses are still very heavy, which they have to be for 8K specs,” Masuda explained. Along with this feat of bringing such high specs to the small screen, NHK labs have also been in the process of creating a 3D system that can be seen from every angle without the use of special glasses. It has been several years in the process and is hoped to be completed by 2030.